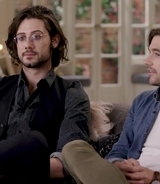 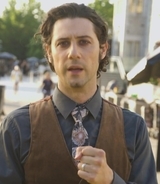 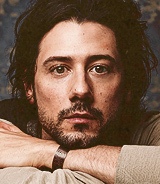 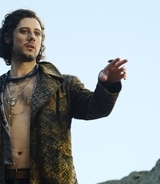 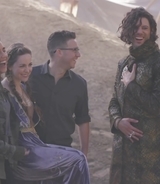 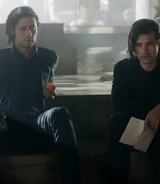 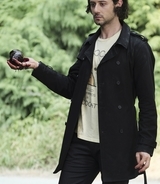 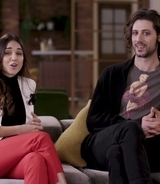 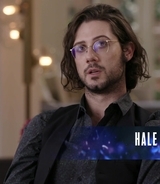 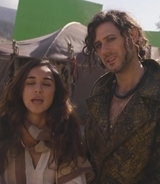 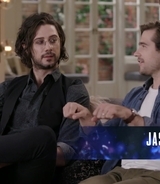 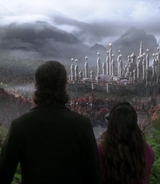 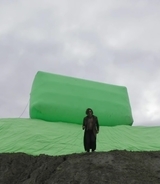 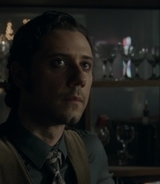 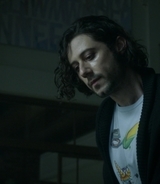 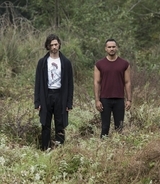 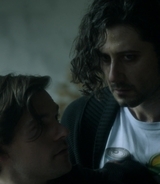 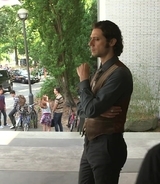 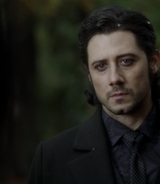 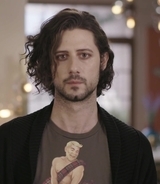 The Magicians: Making Magic behind the scenes featurette for 4×10 is below. 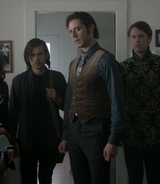 Thanks to my friend at Summer-Bishil.com, I have added high quality captures from The Magicians 4×08 “Home Improvement”! 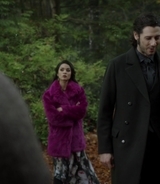 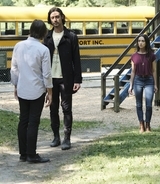 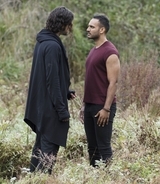 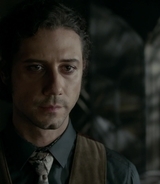 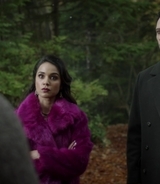 Thanks to my friend at Summer-Bishil.com, I have added high quality captures from The Magicians 4×06 “A Timeline and Place”! 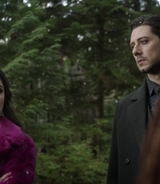 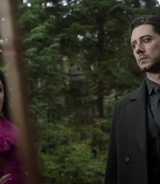 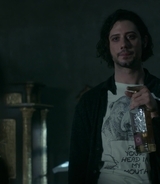 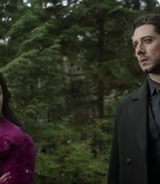 Thanks to my friend at Summer-Bishil.com, I have added high quality captures from The Magicians 4×05 “Escape from the Happy Place”!